Champaign, Illinois is a city in the heart of the state with plenty of outdoor fun to enjoy. From great parks to natural attractions, there are plenty of fun activities worth your time. That’s why we at Burnham 310 Student Apartments decided to compile a list of the best Outdoor Fun in Champaign, IL. So whether you’re a lifelong local, a college student, or just in town for the weekend, get ready to experience Champaign in a different way. West Side Park is a 13.9-acre park known to have some of the most interesting art displays in Champaign. The park features 7 unique art displays that are perfect for a pose and a picture. West Side Park is mainly a great spot for a relaxing walk around the park and exercise. It is also a popular spot for special events including the annual egg hunt during Easter time. 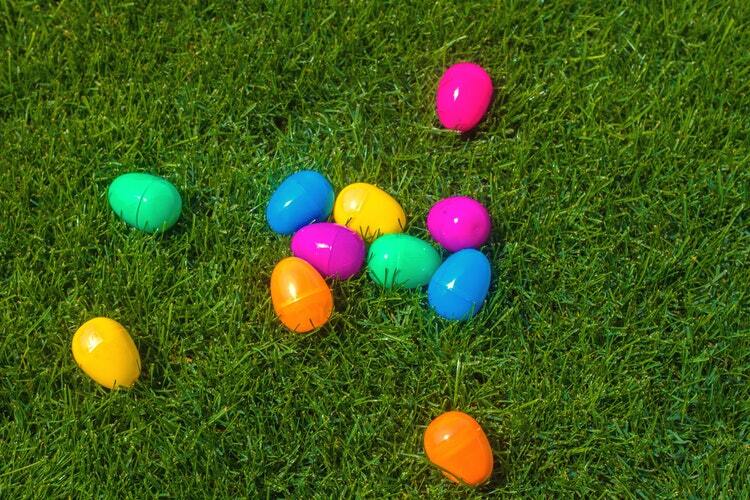 The month of April features plenty of Egg Hunts across town that are suitable for anyone living in the area. From traditional Egg Hunts to nighttime Egg Hunts, Champaign celebrates Easter in style. Some Egg Hunts even feature rare eggs with awesome prizes. Just don’t forget your baskets and flashlights (For nighttime egg hunters)! Note: Stay up to date on Egg Hunts with the calendar of events for Champaign County with the link we provided. Hessel Park is the city’s most popular park covering 22 acres of land. From rentable pavilions to beautiful gardens, this spot pretty much has it all. The park features more than 25 different tree species, paved trails, and a great playground system. Hessel Park’s ever-popular Hessel Splash Pad is also open in between Memorial Day and Labor Day. You can just imagine how popular it becomes during the summer time. At 69.6 acres, Centennial Park is the largest park in the city of Champaign. The park’s amenities include paved trails, picnic tables, children playground areas, baseball fields, soccer fields, a pool, plenty of shade, and open lawn space for outdoor fun. Although it technically counts as Urbana, Meadowbrook Park is still a great place to have some outdoor fun near the Champaign area. Conveniently located a few blocks away from the University of Illinois, Meadowbrook Park features plenty of natural areas for nature lovers to enjoy. The park covers plenty of open prairies, trails, gardens, and plant species that make it the perfect spot around town to go for a walk, jog, inline skating, or bicycling. If your idea of outdoor fun is having a relaxing time away from everything, the University of Illinois Arboretum is the way to go. This beautiful arboretum consists of 7 different gardens that feature various plant species local to Illinois. If you ask us, it’s one of the most romantic and relaxing outdoor scenes near Champaign. Whether you’re in the mood for a classic game of football or any other outdoor sports, the University of Illinois has the right stuff for you. There’s no better way to experience your college days than a UI tailgate and sports. From Memorial Stadium to the State Farm Center, there are plenty of other fans ready to cheer on the local Illini with you. You can also expect to find the best college atmosphere and special performances by cheer squads, bands, and other spirit teams. Dodds Park offers plenty of outdoor solutions to pass the time in Champaign. The park features 12 soccer fields, 7 baseball fields, a disc golf course, and a garden. It’s the best spot in the city if you’re looking to stay active. It’s also home to the Tribute to Olympic Athletes monument, which is a special dedication to every Champaign athlete that has ever participated in the olympics. The month of June invites the Annual Lavender Festival to the Champaign area. This festival is a very interesting one, displaying everything lavender and more. You can expect to find lavender ice cream, lavender drinks, and other lavender products that will leave you amazed. The Lavender Festival also includes a lavender picking which allows the public to pick their own fresh smelling plants. Kaufman Lake is a great spot to have some outdoor fun in Champaign year round. The lake allows you to enjoy both summer and winter activities which helps attract visitors from all over the county. During the summer time, visitors are able to enjoy fishing, duck feeding, organized flower gardens, and nature trails. Meanwhile, the winter time calls for some cold activities including cross country skiing and hayrack rides. Kaufman Lake is just a great outdoor attraction for outdoor lovers who are seeking to escape the city life for the day. How about beating a hot sunny day by heading over to the Sholem Aquatic Center? This seasonal waterpark also offers swimming programs for all ages, facility rentals, special event reservations, lifeguard training, and other swimming options. 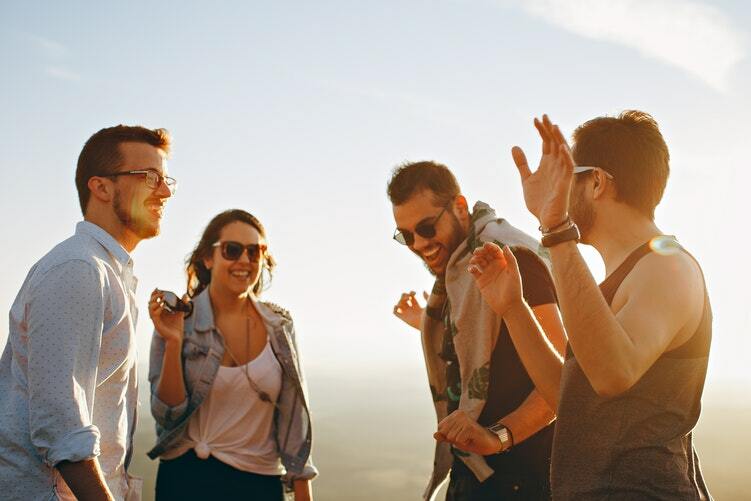 Get the most out of your summer and stay active while working on your tan, practicing your stride, or by swimming at night with a group of your best friends. Slowride Pedal Tours allows you to experience outdoor fun at the next level. The group tour allows you and a group of friends to tour the UI or the Downtown area for two hours with some drinks. It’s also a great way to keep active peddling away while having some time to socialize. 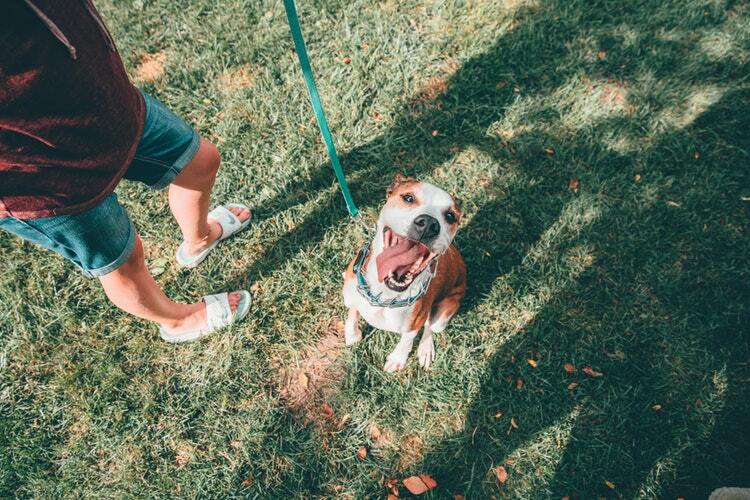 Another great way to have some outdoor fun in Champaign is by taking your loyal dog for a walk around the Champaign Bark District. This dog park allows all dogs to take the leash off and interact with other dogs as they please. Champaign Bark District also features two separate areas for small and large dogs to wander. Note: Admission to the Champaign Bark District is $5 for daily access. The dog park also offers memberships for local dog owners who’d like to become regular visitors. Helms Park is one of Champaign’s most overlooked gems. The park features a quality-paved trail for walking or running and plenty of beautiful stone arrangements. From small waterfalls to stone bridges, every arrangement at this park helps make it a great place to have a picture session. Looking for a mix of activities to have some fun in Champaign, IL? Check out our list of Fun Things to Do in Champaign, IL. Or if you’re feeling hungry, check out the Best Restaurants in Champaign, IL. BURNHAM 310 is not affiliated with, sponsored by, or associated with University of Illinois or University of Illinois Student Housing in any manner.